Johannes Leonardo was created with the belief that we are only at the beginning of a fundamental shift in the way consumers will ultimately engage with brands. Technology is exponentially changing our world and as a result media no longer controls the conversation. Consumers do. Consumers who will only continue to become more empowered. More in control of what they see, more able to spread ideas and bring their own voice to a brand’s message. Johannes Leonardo optimizes all we do against them. There will always be new media. There will always be new technology. But there is only one medium. The consumer is the medium. Johannes Leonardo empowers and liberates them through our ideas. In 2007, Jan and Leo co-founded Johannes Leonardo based on the philosophy that the consumer has become the new medium. In the ten years since co-founding the agency, they’ve created transformative brand ideas for some of the world’s most influential companies. Their work for Google helped to usher traditional storytelling into the modern age and resulted in the mobile Grand Prix at the Cannes advertising festival. They re-positioned adidas Originals into challengers of the status quo with their strikethru campaign which has contributed to an unprecedented turnaround for the company, and was awarded the 2017 Entertainment for Music Grand Prix at the same festival. While the duo’s Live Mutual platform has not only allowed Mass Mutual to rise above the category and influence culture, it is also influencing the way the organization operates. In addition to winning every industry accolade, the pair have twice been featured as one of Creativity's 50 most influential creative people. Prior to launching Johannes Leonardo, they served as ECDs at Saatchi & Saatchi New York where their work on P&G’s Tide’s 2008 Super Bowl spot helped the commercial be named one of the top 20 Super Bowl ads of all time by AdAge. In 2018, Johannes Leonardo was named to AdAge’s Agency A-List, a ranking of the nation’s top 10 advertising agencies. Ferdinando Verderi is a founding member, partner and creative director at Johannes Leonardo. 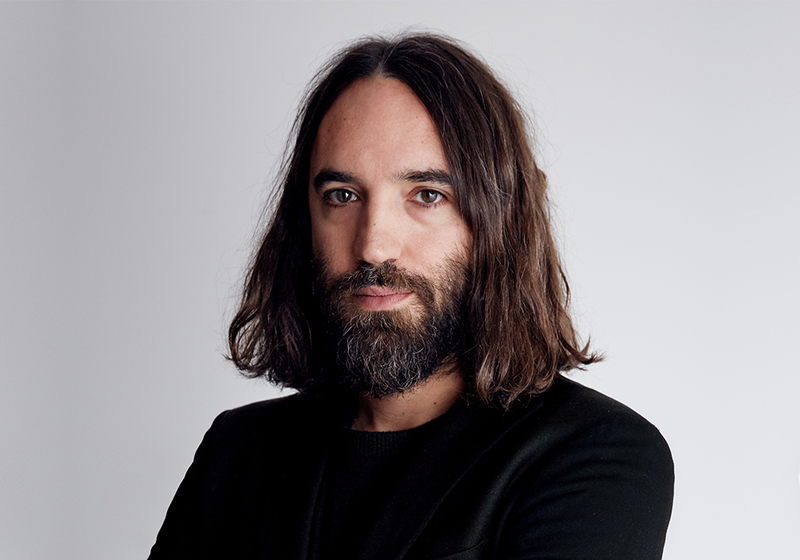 Since the agency’s start, Ferdinando has focused on expanding the agency’s reach towards the fashion, lifestyle and luxury industries stewarding global creative partnerships with clients such as Chanel, Alexander Wang and adidas Originals, Ferdinando was born in Italy and is based in NY. 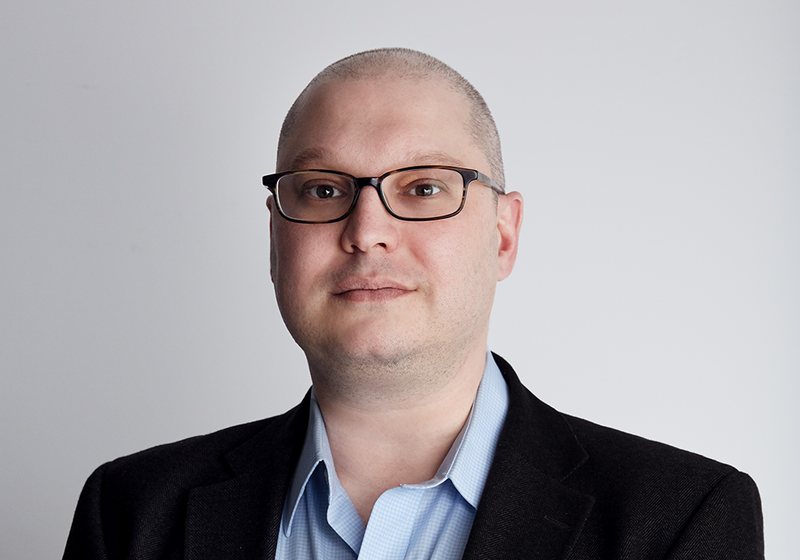 Bryan Yasko is President at Johannes Leonardo, having joined the agency in March of 2016. Yasko’s 20-year career encompasses a stellar record of delivering new business growth and inspiring award-winning, effective work for global brands. During his time at Johannes Leonardo, Bryan has transformed the agency’s strategic initiatives, shifting focus towards business development as well as scope expansion for current clients. In 2017, Bryan was listed on the Adweek 50 as one of the media execs leading the charge toward transformation while Johannes Leonardo landed on AdAge’s 2018 Agency A-List for the first time ever at number four. Before joining Johannes Leonardo, Bryan was the Global Business Director and a member of the executive management team at Droga5, where he led the agency’s largest accounts, including the accounts and new business wins for Google, Motorola, and Chase. Bryan graduated from the Ohio State University with a B.A. in Psychology and Sociology. He lives in Manhattan with his wife and two sons. As Head of Account Management, Emily leads our team of Account Leaders across our portfolio of Client businesses. She believes that great Account Leadership starts with strategically minded, creatively passionate people who are eager to solve business problems with the power of creativity. 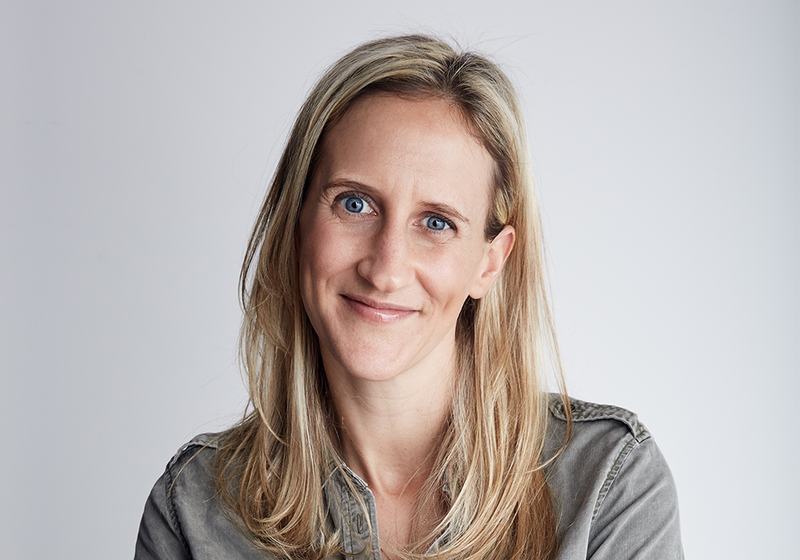 Before joining Johannes Leonardo, Emily was Senior Vice President, Group Account Director at Saatchi & Saatchi where she led the General Mills account across a portfolio of brands including Cheerios, Pillsbury, Green Giant, Yoplait and Progresso, was a member of the NY Leadership team and led agency integration across the Publicis Groupe network. Prior to Saatchi, Emily worked at William Morris Endeavor Entertainment on the Global Revlon and Almay businesses, specializing in the development of celebrity talent campaigns. 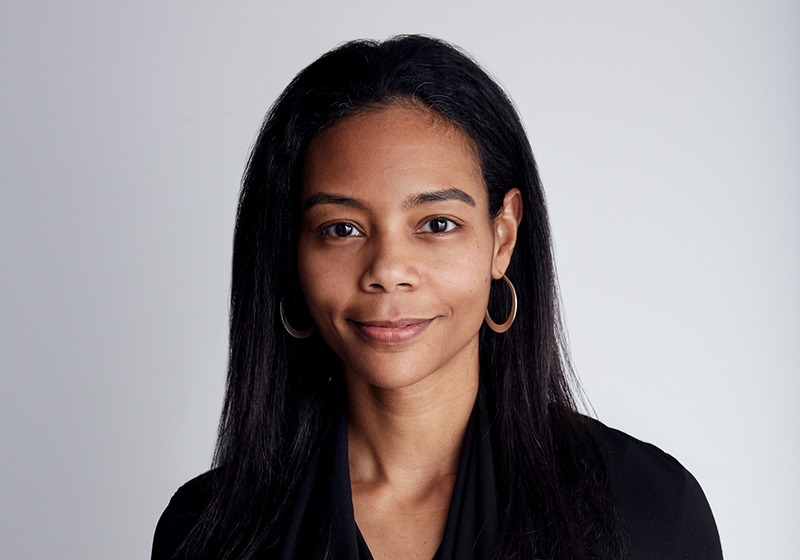 As a strong supporter of the next generation of advertising talent, Emily has been a guest speaker at AAF AdCamp, and has been involved in multiple youth development programs throughout her career. Emily holds a B.A. in Public Communications from SUNY College at Buffalo, and an M.B.A. from The College of St. Rose. An avid runner and tennis player, Emily lives in Queens with her husband and daughter. 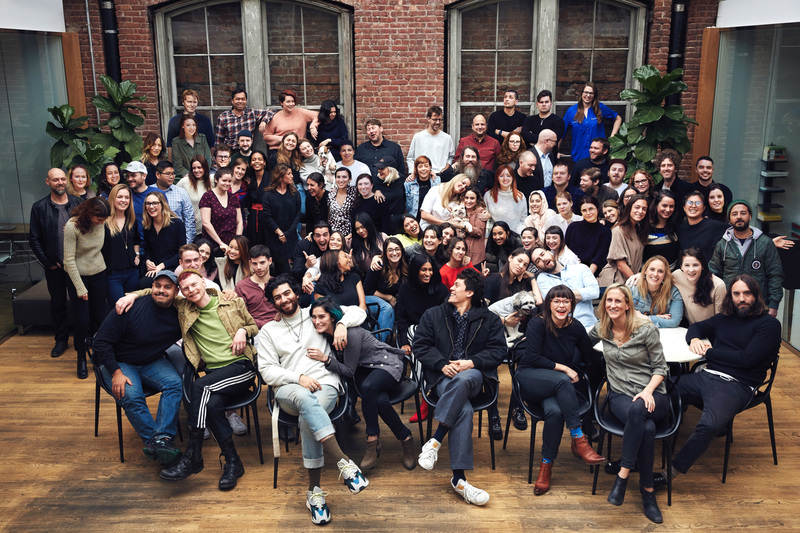 As JL’s Head of Strategy, Mark Aronson leads a talented group of Brand, Communications and Social strategists across the agency’s roster of clients. 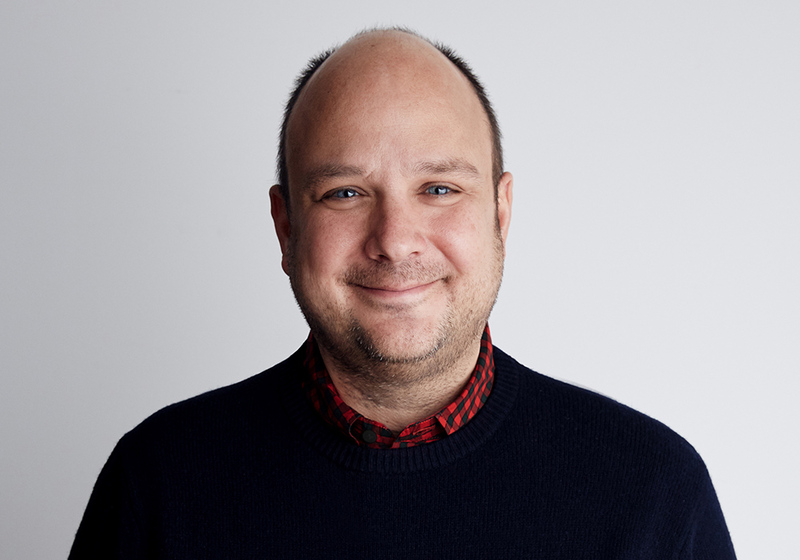 Mark joined JL From BBH New York, where he oversaw strategy across disciplines for Netflix Originals, Seamless, Johnnie Walker, British Airways, Westin Hotels and Newell Rubbermaid’s 19 global brands. 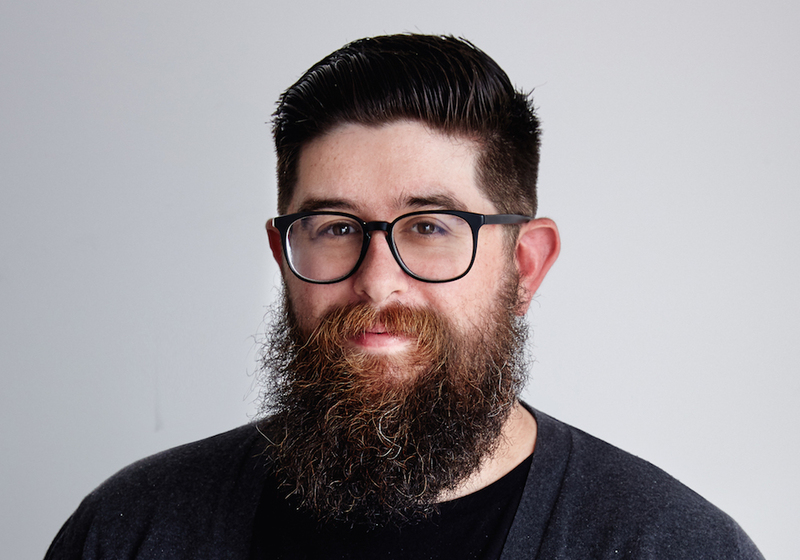 Mark spearheaded the integration of Strategy, media and UX across clients, ultimately earning an Integrated Grand Prix at Cannes for Netflix’s House of Cards franchise. Prior to Joining BBH, Mark worked at Crispin Porter + Bogusky in Boulder leading strategy on Best Buy, Dominos and Met Life. Before that, Mark worked at CP+B in Toronto (and its predecessor Zig) on brands like IKEA, Molson-Coors, Greenpeace and Unilever's AXE brand. Mark holds a degree in Industrial Relations from McGill University in Montreal. Mark is currently adjusting to life as a new dad, and lives in Brooklyn with his wife and young son. Dana is Head of Integrated Production at Johannes Leonardo, where she leads a team of fully integrated producers, business affairs and a production unit of editors, animators, directors, photographers, designers & technologists. Her strong belief is production is more than just execution. She describes her team as creative partners, pathfinders, mediators, business strategists and brand stewards. Wearing all of these hats while also inventing new ways of working more efficiently across all channels, without sacrificing the final output. Before joining Johannes Leonardo, Dana led the production for the Verizon Wireless business at McCann, and prior to that she was Head of Production at CHI&Partners, now The&Partnership, where she helped take it from 5 people to about 150 across North America with new business wins including The Wall Street Journal, Diageo’s Bulleit Bourbon, Hotel Indigo, Samsung and TELUS. Dana has also produced award-winning work at other creative agencies, such as Droga5, Anomaly, BBH, Mother and Ogilvy. In 2009, she was in Creativity’s Agency Producer Report. Her career highlights include PUMA Social: After Hours Athlete, PUMA Hardchorus and other notable projects for Activision, Google, THIRTEEN, Unilever, Budweiser, Time Warner Cable, Delta Air Lines and Miller Lite. Dana is most proud of her partnership with the JL leadership team, in taking the agency to the next chapter, ranking #4 on the AdAge A-List in 2018. Winning four new pieces of business and building a stellar production team. Dana May graduated from the University of Cincinnati in the College-Conservatory of Music with a degree Electronic Media, and she lives in Manhattan with her husband and young son. Bill is the Chief Financial Officer at Johannes Leonardo, having joined the agency in May 2018. Bill leads the finance discipline, and believes that successful creative agencies cannot be run via a spreadsheet, but that Finance needs to sit at the intersection of business and creativity. Bill joined JL from 72andSunny AMS, where he spent three years as Finance Director and member of the management team helping to grow the office in revenue, forecasting, and overall financial acumen. Prior to his time in Amsterdam, Bill worked at 72andSunny LA. Bill was employee number 60, and over the course of seven years helped to grow the agency. He helped set up offices in NY and AMS, as well as worked with leadership to develop financial models and best financial practices for the agency. Bill graduated from the State University of New York at Albany with a B.A. in Communications and holds a MBA from Pepperdine University with a concentration in finance. Bill lives in Manhattan with his wife and cat, and has a lifelong obsession with the New York Islanders. Michelle Moscone grew up in Detroit, Michigan in a bilingual household (English & Italian). She graduated from Wayne State University with a B.S. in Dance, after which she pursued a semi-professional dance career. She eventually ventured into the equally creative and challenging world of advertising, where she is now the Director of Creative Services at Johannes Leonardo. 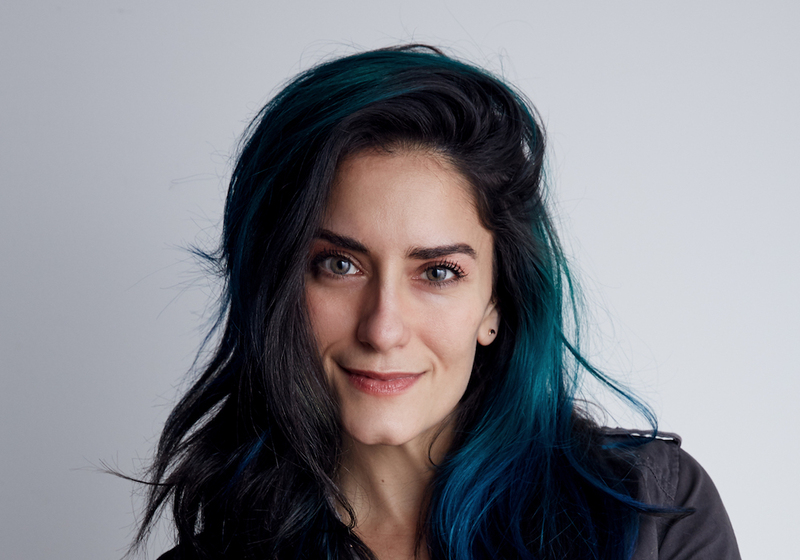 Before joining Johannes Leonardo, Michelle was the Associate Director of Project Management at Grey New York, with a focus on Global Creative Operations, managing the process of all creative outputs and prioritization of workflow. Having joined Johannes Leonardo in April 2017, Michelle has built an exquisite team of Project Managers, and has implemented various processes + procedures to further streamline and operationalize the creative business needs across the Agency. Her 13-year career encompasses an unrivaled effort to bring creative solutions to prospective clients and to build the business of current clients. Michelle currently resides in Greenwich Village and still enjoys taking the occasional ballet class.